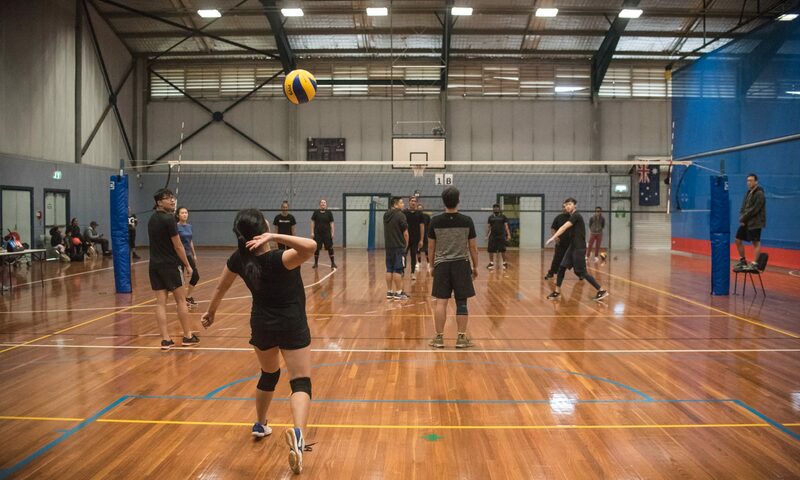 Sydney Social Volleyball is an organisation run by players for the players. We started with one league in 2018 and aim to expand to the wider Sydney community in the upcoming years. Volleyball players of all ages and expertise are welcome; from just learning the game in a social and friendly environment to more seasoned competitive teams. We run a mixed social league at Marrickville PCYC every Sunday.